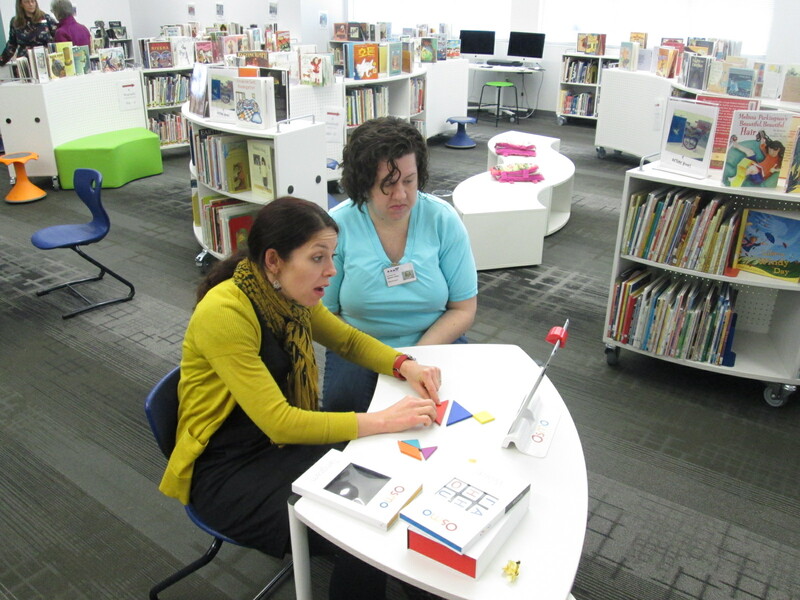 We love using Osmo in our library for makerspace opportunities, centers, and lessons with multiple grades. We’ve had Osmo since it first came out. If you aren’t familiar, Osmo is an attachment for iPad that comes with a base and a mirror that attaches over the camera. There are 5 apps that are used with Osmo. Tangrams allows users to build figures with real tangrams that are recognized on the iPad app through the mirror attachment. Numbers allows users to use both numerals and dots to create different combinations that equal a set number. 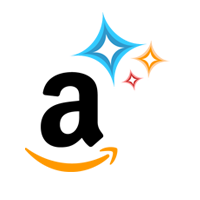 Masterpiece allows users to draw on paper outside the screen by following tracing lines on the screen. Words allows users to look at a picture and spell a word with letter tiles based on the image. Finally, Newton allows users to create angles to make falling balls bounce and hit a target. Recently, they released their coding set. It’s summer for us, so I haven’t had a chance to use the set with a class of students. However, I was able to hand the set to my 6 year old daughter to see how well she could use it straight out of the box. It didn’t take her long at all to figure out how to snap the various coding pieces together in order to get Awbie, the strawberry-eating monster, to find his strawberries and earn seeds to plant. Osmo coding has several built in tutorials in the beginning to show users which pieces to put together and as the game progresses, there are signs in the game that show how to add together more complex code. One thing I love is that there isn’t just one right answer. Kids can snap together small or large amounts of code to see what happens without being penalized. They can safely advance the character one space at a time or experiment with making Awbie move multiple spaces by snapping on a number. After a few sessions of using Osmo coding, Alora decided to make a quick video to show off the pieces and how they work. I will say that Osmo Coding has some glitches to work out. Sometimes when you press the run button, Awbie does not do what you have in front of him. Sometimes he’ll only move one space even though you have multiple commands lined up. Other times, you press the run button multiple times and he doesn’t respond at all. However, even with these glitches that I’m sure will be worked out in future updates, the game is engaging and easy to use. It’s a tangible way to introduce block coding to our youngest learners, as well as older learners too, and build up to online coding in other block coding programs. I can’t wait to get more sets of coding and explore block coding with our earliest grades in the fall. Osmo can be purchase at https://www.playosmo.com/en/ with prices ranging from $75-$145 per set. 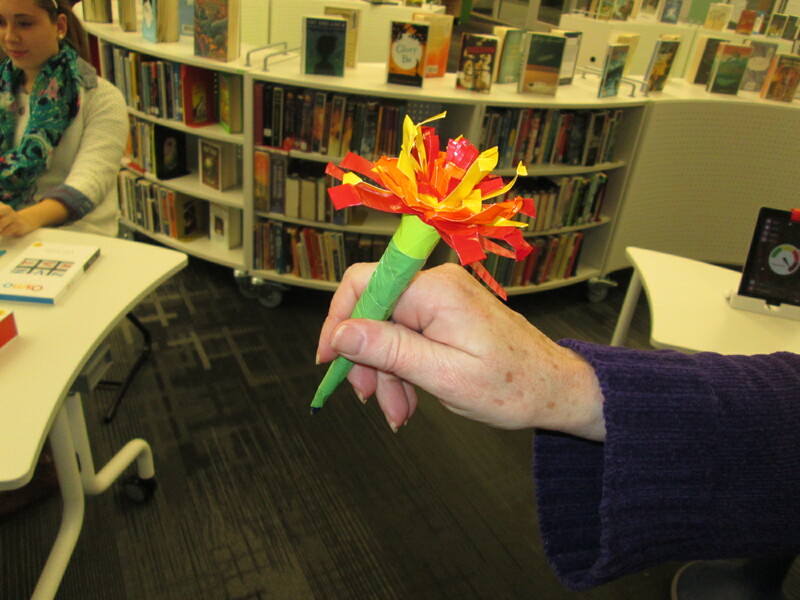 Each time I see students using our makerspace tools I see possibilities. I see the problem solving that goes into each attempt and each failure. I see the curiosity and energy that students bring with them. I begin to make connections to the more structured curriculum that students use in their classrooms. 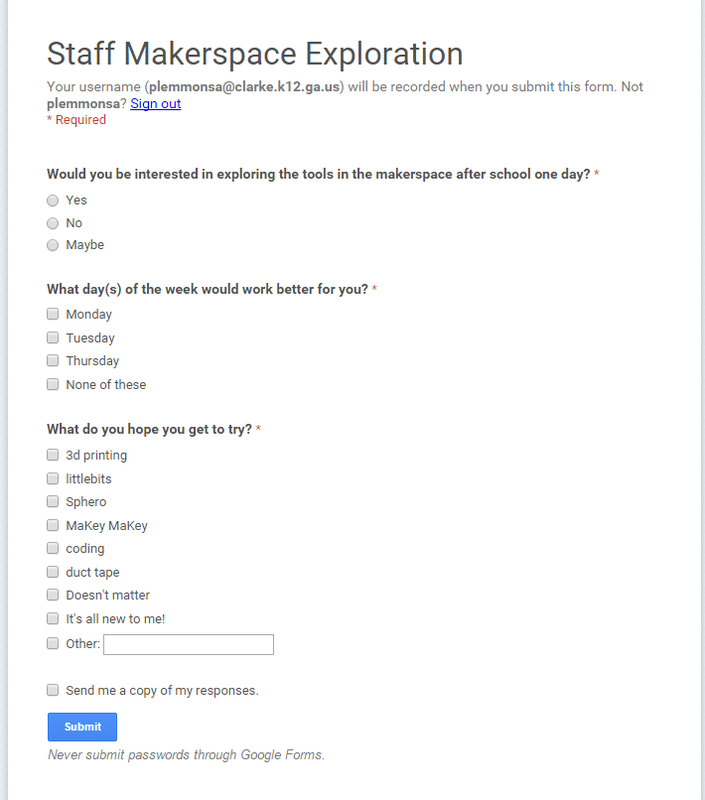 So far, I have been the main person to offer ideas to our teachers on how our makerspace supports the Common Core and the Georgia Performance Standards. However, I don’t want to be the only one. 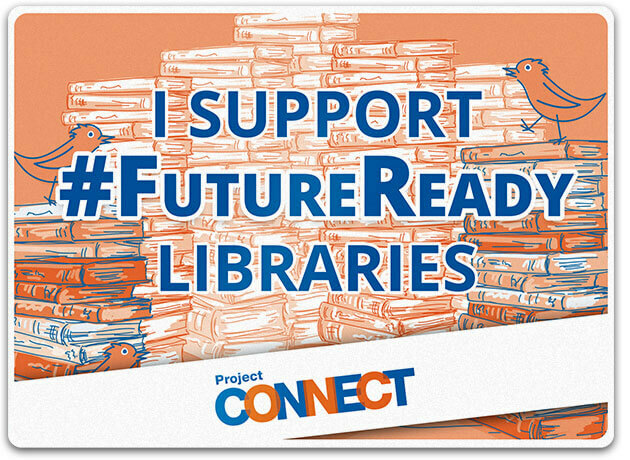 Since every lesson that happens in the library is a collaboration between me, the classroom teachers, and other support teachers, I want their wheels to be turning about our makerspace as well. I got an overwhelming response from our teachers that this is an area that they want to explore more. I met with my principal to talk about some possibilities for days to offer an exploration. Luckily, we had a district professional learning day that offered some flexibility for school-based professional learning. After all of us attended district meetings during the first half of the day, we returned to our schools for independent studies and choice offerings. 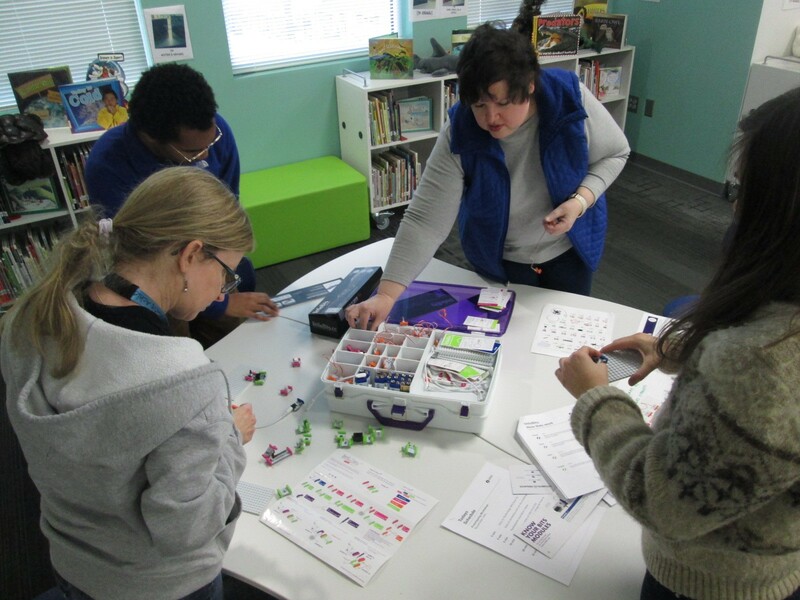 This was the perfect time for me to offer our first makerspace exploration because it gave us more time and it was on a day where teachers weren’t exhausted from teaching all day. 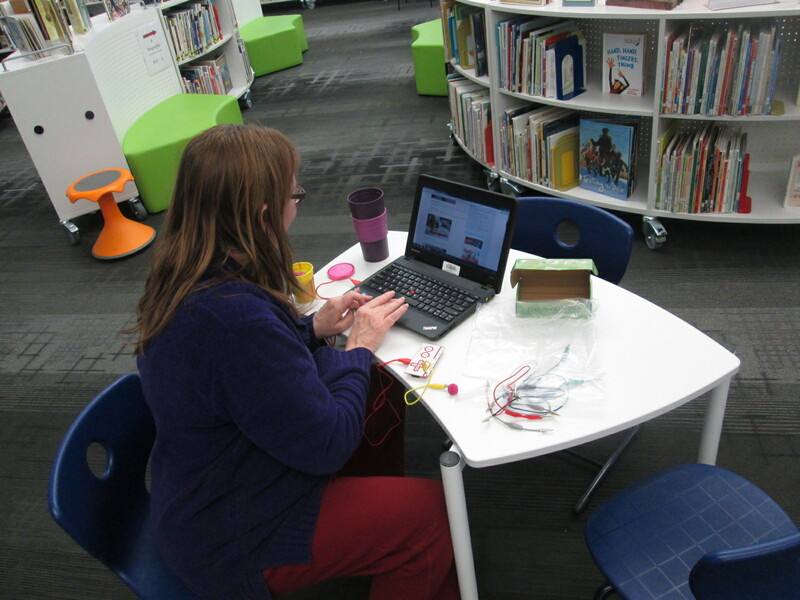 I offered an open makerspace on Feb 16th from 1:30-3:30PM. Teachers from our school were encouraged to sign up and teachers from other schools were invited too. We had 12 teachers from our school sign up, 1 teacher from JJ Harris, and a few drop-ins. 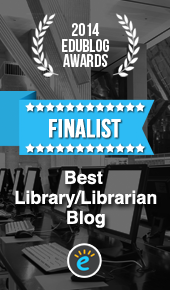 I setup multiple areas of the library for exploration. First, I pulled all of our maker books from the library and professional collection. I invited Kenneth Linsley from GYSTC to bring his squishy circuits, Spheros, and expertise. I also invited Gretchen Thomas and her Maker Dawgs. Two Maker Dawgs were able to come and spent much of their time at our Sphero and MaKey MaKey areas. We all started together at tables, but I wanted to keep my introduction extremely short. I opened by thanking teachers for signing up to explore. I invited them to give themselves permission to tinker, dream, create, fail, back up, and try again. I also invited them to think about their curriculum as they tinkered. I offered them a Padlet space to capture any brainstorming that they had during the session. I also showed them a Symbaloo with some instructional videos to refer to. I know that some people prefer to look at how something works before they explore and some people prefer to just jump in. I finished by telling them to use this time to get their hands on as many things as possible and just give it a go. Teachers jumped right in. I loved watching them make their first choices. They really split themselves between every area and a few lingered at the tables to watch some videos. I felt really good about the differentiation that was offered. I walked around and offered a few tips when needed, but I was very careful not to take over or do the making for each teacher. Ms. Olin and I had a great conversation about circuits in 5th grade and how littleBits and MaKey MaKey could be integrated into 5th grade science. Ms. Hocking was busy brainstorming how the Sphero could be used in her math and writing time. Ms. Stuckey was eager to get her 1st graders using the makerspace for their unit on inventors. Brainstorming was definitely happening. This is exactly what I wanted to happen. My hope was that as teachers used the tools, they would start to think about their students using them. 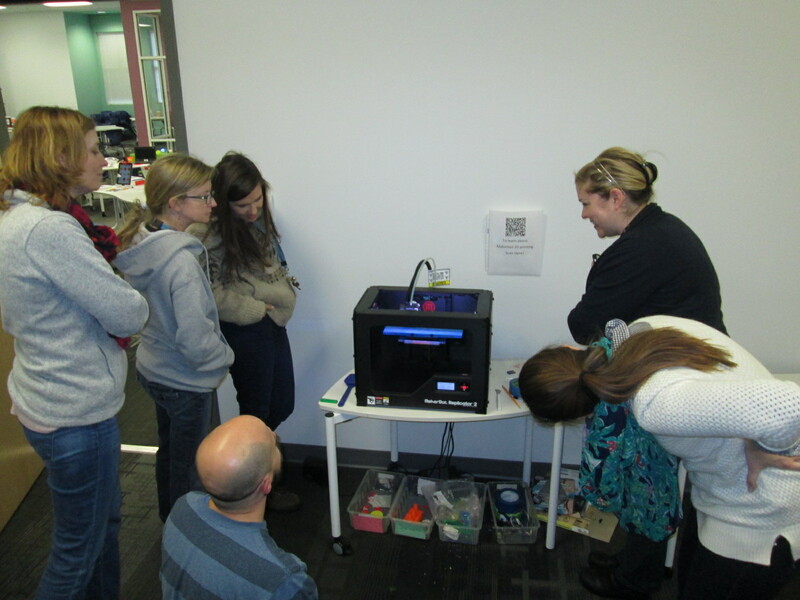 They would be less intimidated by the space and more open to trying the makerspace within their curriculum. 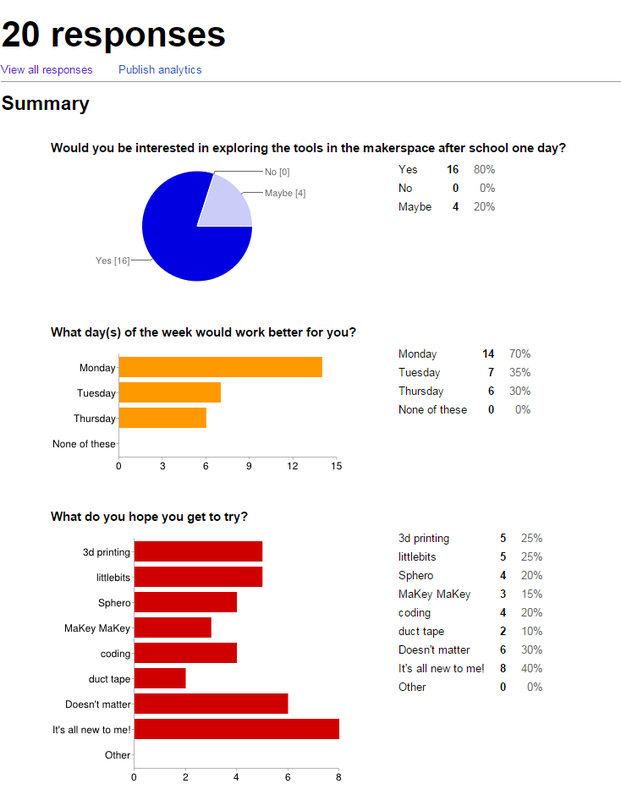 I don’t think a single person is opposed to using the makerspace. It’s just hard to visualize how something fits into your curriculum if you’ve never used it yourself. Our Padlet really wasn’t a success this time. There was just too much to explore to stop and write on a Padlet. 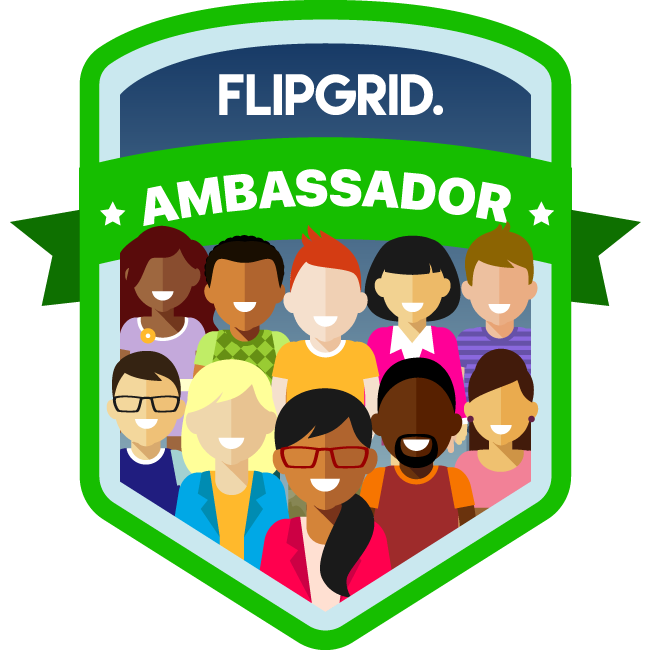 I don’t think it’s a bad idea, though, so I’m going to send the link back out and invite teachers to contribute to it now that they’ve had time to reflect. As we entered into the 2nd hour, Ms. Choate, a kindergarten teacher, walked up and said “I think I have something ready to 3D print”. Sure enough, she had walked through a Tinkercad tutorial and figured out how to make a copy of the lesson file. She was almost ready to print. 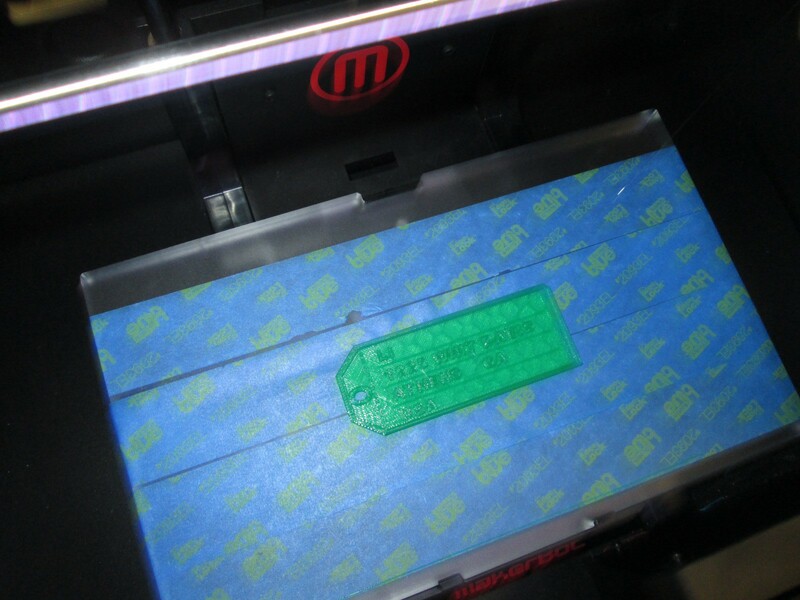 I worked with her to put her file into Makerware and onto the SD card for 3D printing. We announced to the group that we were about to print and every person stopped to come and celebrate with Ms. Choate. I love watching people the first time they see something print. It still amazes me to watch it, but when you see it for the first time, it’s just mind-blowing. 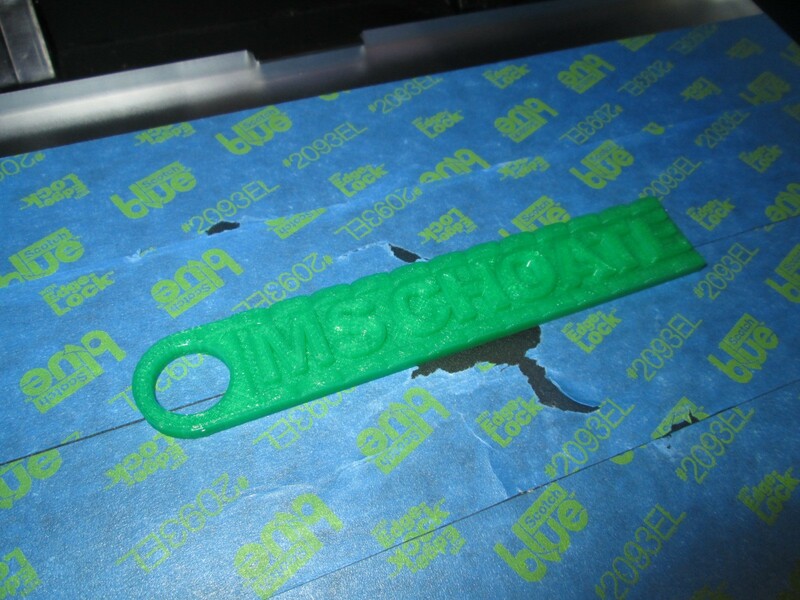 I answered lots of questions about how the printer works and showed some other tools that could be used for 3D design. Ms. Choate stayed to watch her entire print, but in the meantime, she helped Ms. Li, another Kindergarten teacher, get her own file ready to print. 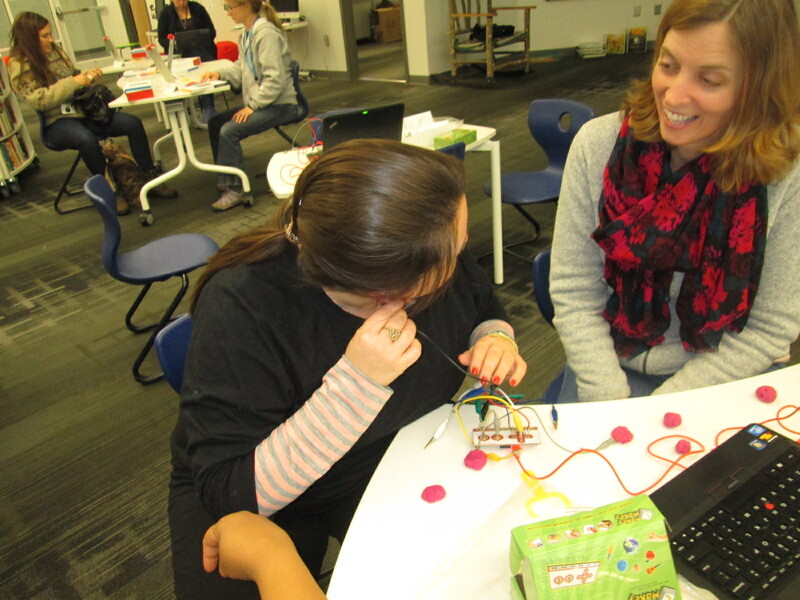 I loved seeing a teacher already passing on her maker expertise to another teacher. 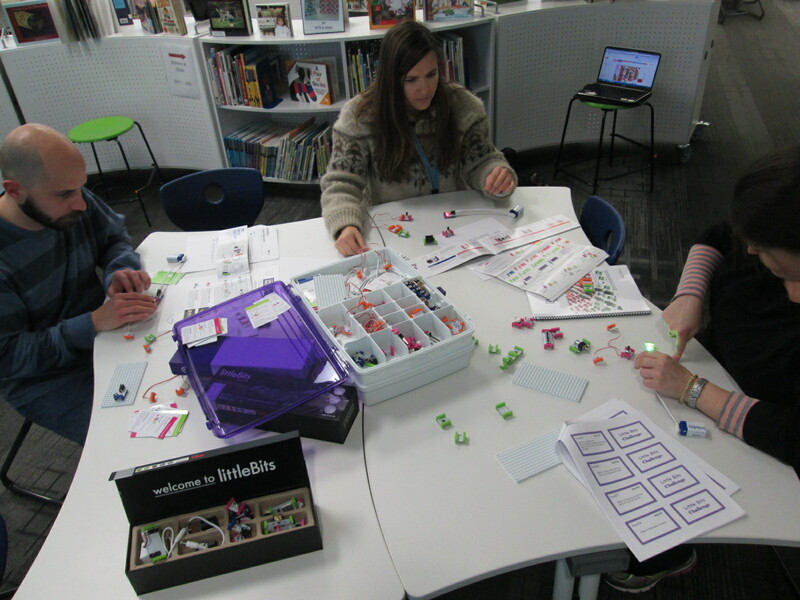 There are several other teachers who showed interest in exploring the makerspace who were unable to come, so I want to replicate this experience again. It would be wonderful to have some of these same teachers return too and build upon what they learned as well as pass on their expertise to new teachers. This experience also makes me want to do this with our Barrow families too. There’s a lot of potential, and once again, I’m just scratching the surface. We have a lot of work to do in the coming years, and it’s going to be exciting. I’m also excited to share that a new school makerspace book is available. 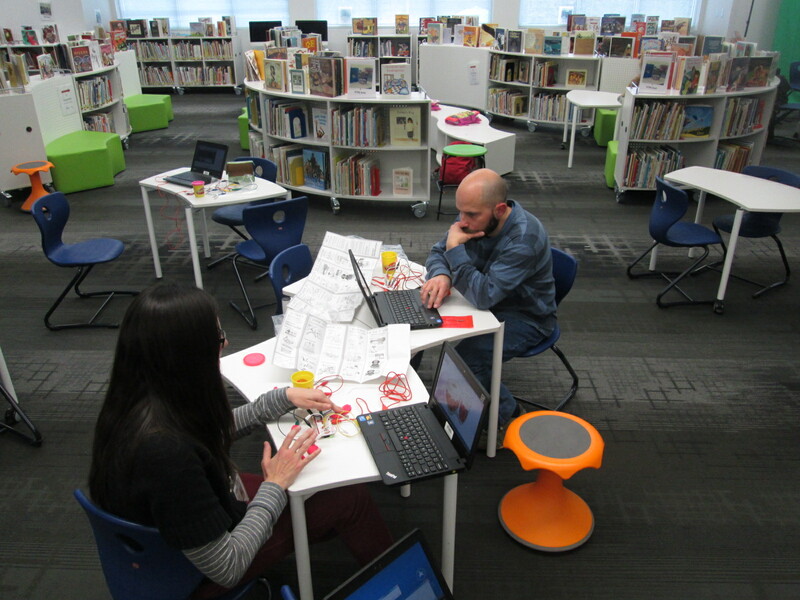 It’s called Worlds of Making: Best Practices for Establishing a Makerspace for Your School. It’s by Laura Fleming but has contributions by Shannon Miller, Diana Rendina,and me! I love it when a small seed of an idea turns into something much more. A few weeks ago, I approached PreK about using our Sphero to practice writing letters. I knew that PreK was working on forming the letters of the alphabet and I thought that the Sphero Draw and Drive app would be a perfect way to merge letter practice with some programming. 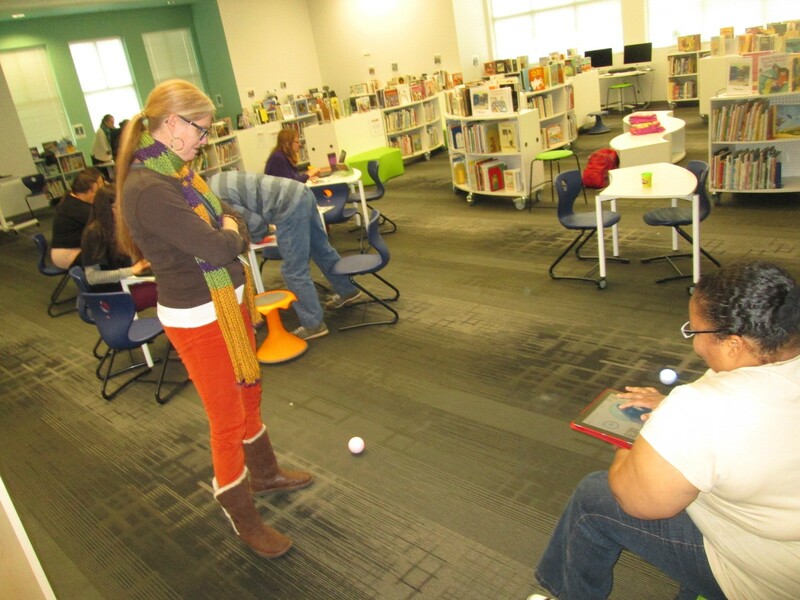 I originally thought that small groups might come to the library and use the Sphero with me, but further brainstorming with Ms. Heather resulted in us deciding to do 5 centers that students would rotate through in order to experience many technology, math, and literacy experiences. Ms. Heather’s class has been bubbling with excitement about coming to the library to try out all of these centers. Ms. Heather split the class up into 5 groups which was 4-5 students per group. Ms. Heather, Ms. Melissa (parapro), Ms. Callahan (parent), and I all led a center and one center was independent. Each center lasted about 10 minutes and took up about an hour with transitions. Here’s what they did. Since this week is our hour of code, I was so glad that PreK got to experience an aspect of coding. While coding didn’t fill up our hour, it certainly sparked their interest in how to make a computer or robot do what you want it to. Students sat in a row and each took a turn to think of a letter to practice drawing. Using the Draw and Drive app on iPad, students drew a letter and pressed play. 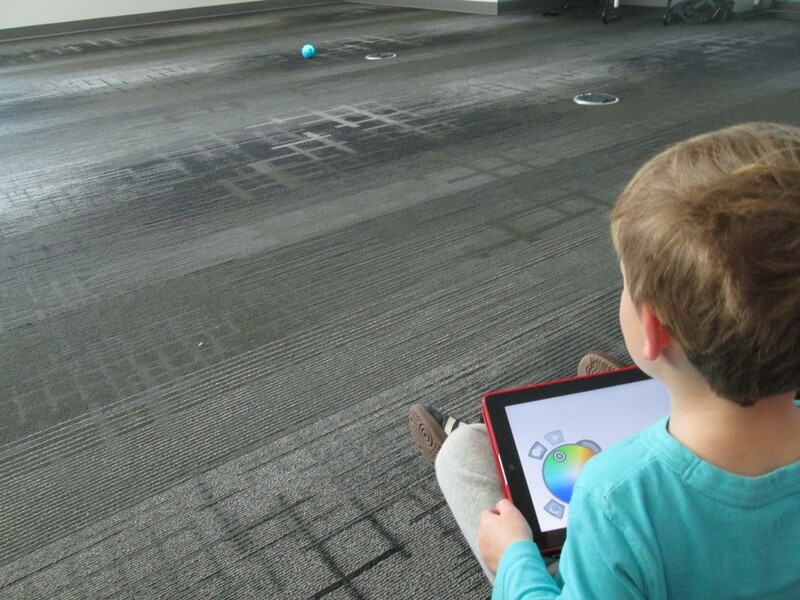 The Sphero drove around the carpet in the shape of that letter. With a shake of the iPad, the letter was erased and the next student had a turn. We repeated this process over and over until we were out of time. Each time the robot rolled around the floor there was a burst of excitement. As the facilitator, I asked students about the letters that they were drawing to make sure that they understood what they were trying to draw. 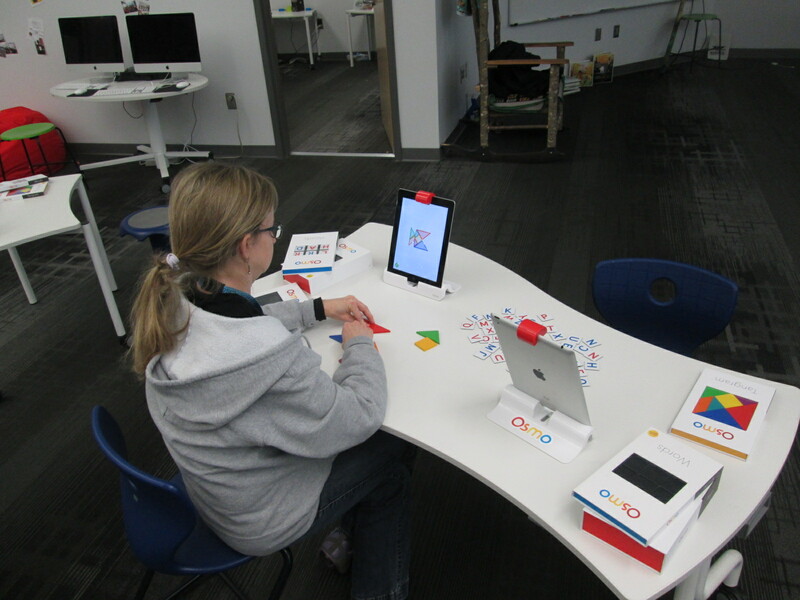 Our Osmo devices are one of our favorite tools in the library. The Osmo is came out this summer. It includes a base to put the iPad in and a red attachment to place over the camera. Osmo comes with 2 sets of tools to use with the apps: a set of letter tiles and a set of tangrams. The three apps are free to download but you must have the base and attachment for them to work. 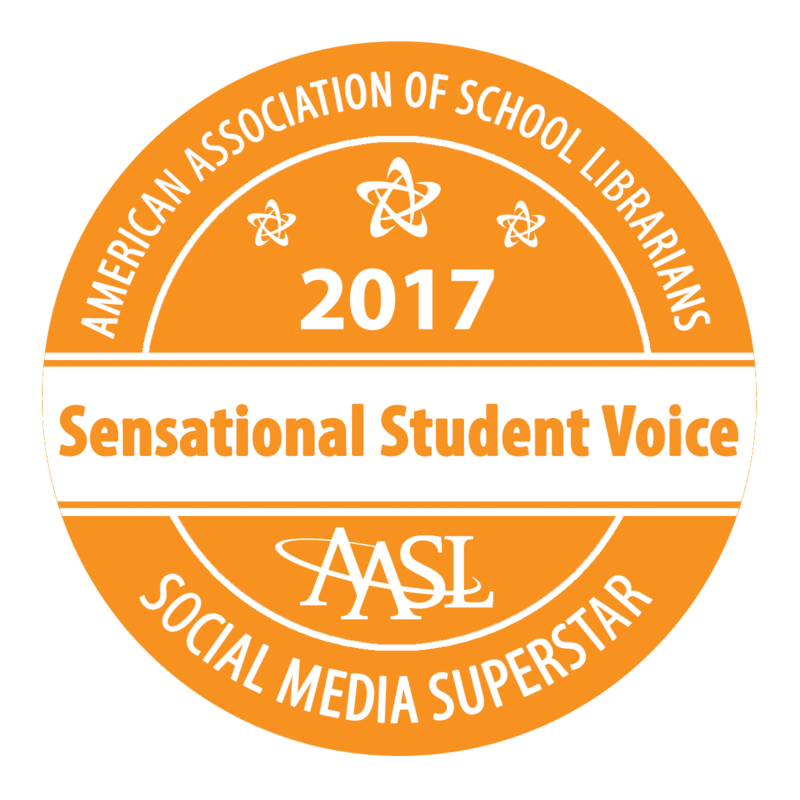 For this center, students used the Junior version of the Words app. This app gives students a picture with a matching word. The beginning sound of the word is missing and students have to lay the correct letter tile in front of the iPad. If it is correct, the red attachment “sees” the letter tile and magically adds it to the word on the screen. If it is incorrect, students have to try again. Students also used the Introduction to Tangrams in the tangrams app. This app shows students 2-3 tangram pieces pushed together. For this beginning phase, the colors of the tangrams on the screen match the colors of the actual tangrams. As students correctly place the tangrams on the table in front of the iPad, the red attachment “sees” them and fills in with black on the screen. When they are all correct, a new combination is shown. This center was one that needed adjustment as we went along depending on student needs and strengths. Some needed to focus more on the shapes while others were ready to think about letter sounds in words. 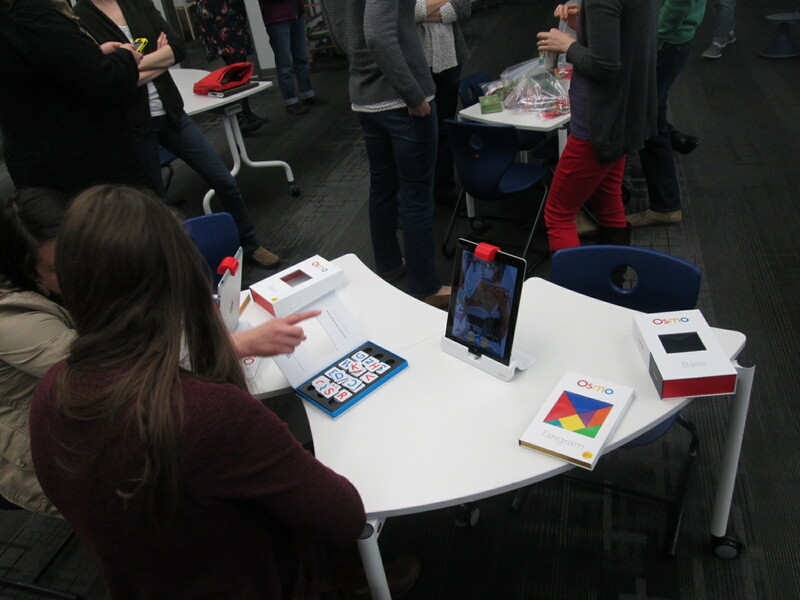 All students had a blast watching the magic of the Osmo happen on the screen and table. Ms. Heather facilitated the computer center. I put out a computer, mouse, and headphones for each student in the group. One part of this center was simply using fine motor skills to practice using a mouse. The other part was to use Starfall to continue practicing letters and sounds. A parent volunteer read aloud stories that I pulled. The selections were Peanut Butter and Jellyfish, Job Site, and Stars. 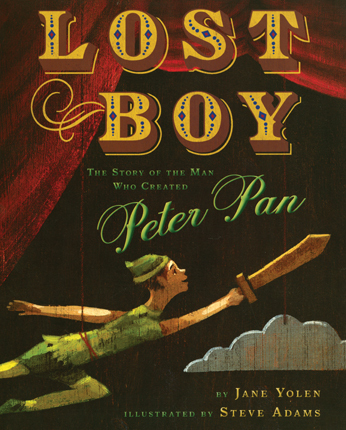 She had students engaged in discussion about the story and the pictures all along the way. PreK has 5 iPads in each classroom. Students have a variety of word apps that they can use at their own center time in class, so they are used to using these apps independently. This made the perfect independent center since we didn’t have 5 adults. Students sat on the bean bags by the windows and used the iPads by themselves for the 10 minutes of this center. I think many times people think that our younger students can’t use technology or they are unsure of what to do with younger students. I love giving things a go and seeing what happens. We were amazed by students’ engagement and excitement today. Some asked, “Can we do this every day?” That was a sure sign of success. When working with younger students, you have to think about what your barriers might be. For us, we wanted smaller groups in order to have more adult support if needed. We also wanted smaller groups so that students wouldn’t be waiting around since we only have 1 Sphero and 3 Osmos. 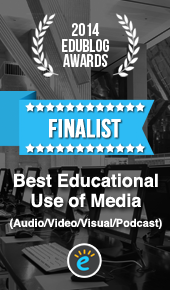 Using the teacher, parapro, parent volunteer, and me helped to make this possible. You might have a different barrier, but I hope that you will consider what you might leap into with your youngest learners in your building.